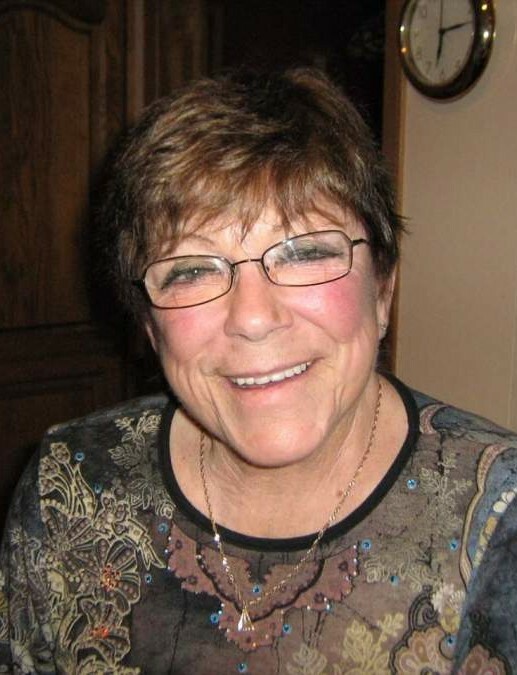 Diane Louise Berggren passed away peacefully in her sleep at Season's Retirement Community in Drayton Valley, on Friday, March 15, 2019 at the age of 79. Beloved mother to Chris (Monika), Cody, Carol (Brad) and Cathy (Kevin). Cherished Grandmother to Samantha (Nathan), Christopher (Kayla), Shastyn (Chris), Tenille (Keith), Shelby (Jason), Thomas, Jaydin (Jessica), Atlantis (Ryan) and Kellen. Special Great Grandmother to Kaydence, Kinsley, Kenna and Jack. Fondly remembered by her brother's Richard (2014) and Greg (Camille) and sister Linda (Don). Diane was born in Windsor Ontario and moved to Alberta at the age of 10. She spent her growing up years in Calgary where she met and eventually married her husband Edward and later they moved to Bowden when she was in her early twenties. She will be fondly remembered for her love of music. Diane was a pianist and taught piano for many years and played the organ at the United Church. She was always very passionate about her family and supported the family business. She enjoyed many careers and was always eager to learn a new one. A Celebration of her life will be held at the Bowden United Church on Saturday, March 23, 2019 at 1:00 pm. Her cremated remains will be interred in the Bowden Cemetery. A reception will be held at the Patterson Hall in Bowden following the interment. If friends so desire memorial donations in Diane’s memory may be made to The Drayton Valley Health Foundation - Palliative Care 4550 Madsen Ave., Drayton Valley, AB T7A 1N8.